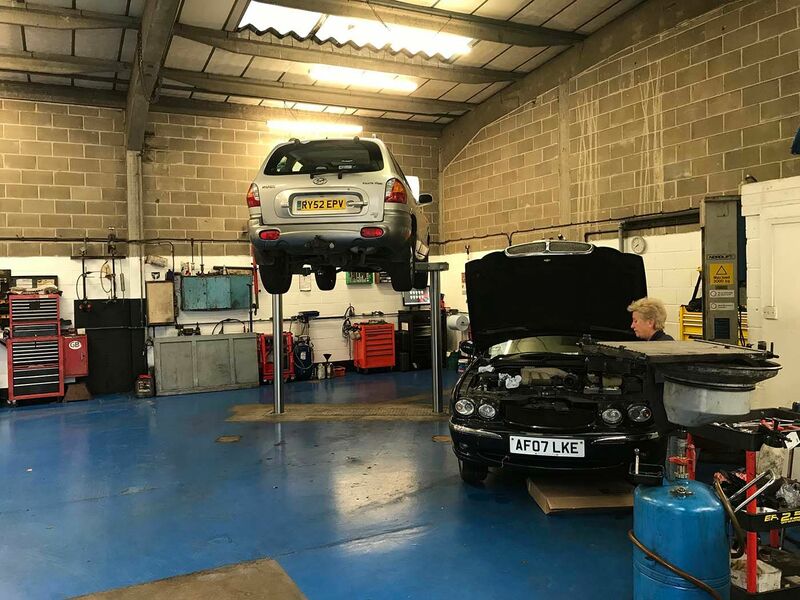 Visit our garage today for high-quality car repair services from a team of experts. 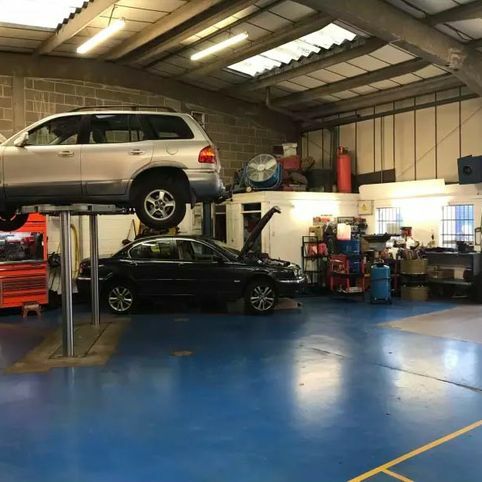 We take care of everything for you, offering the very best to each and every customer that comes through the door. 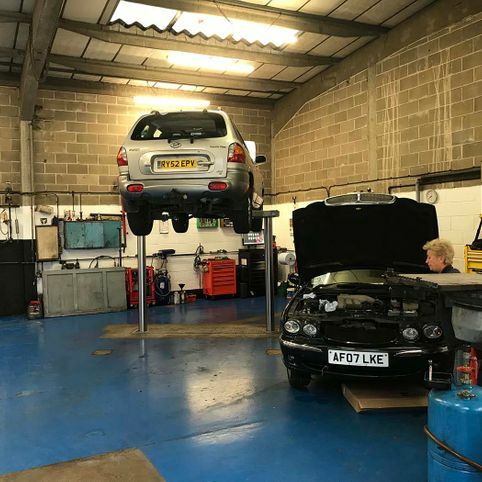 Call us, in Littlehampton, West Sussex, for more information on our car repairs and servicing work. 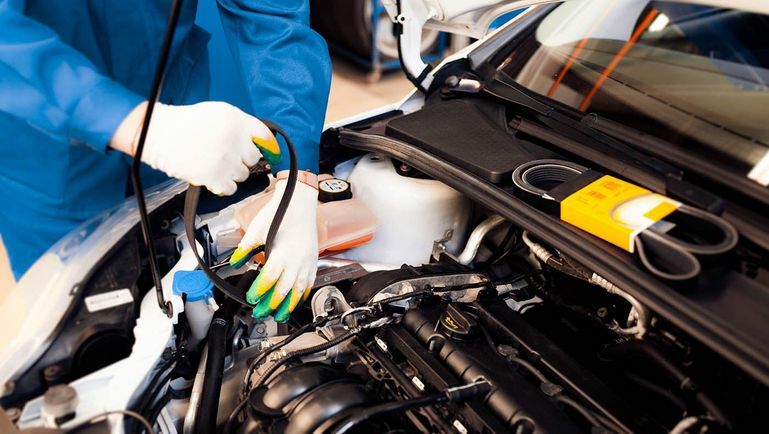 With more than 30 years of experience, Auto Repairs and Recovery has the knowledge and skills to serve every customer effectively. 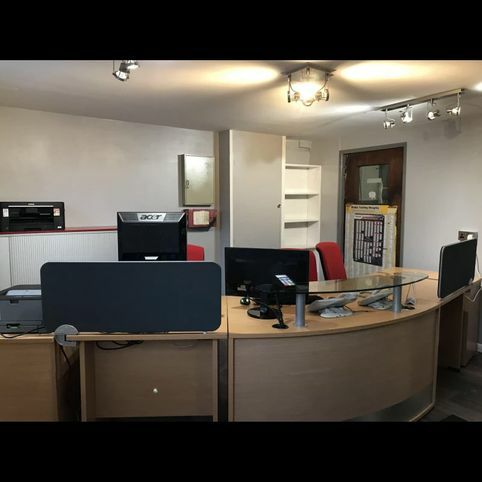 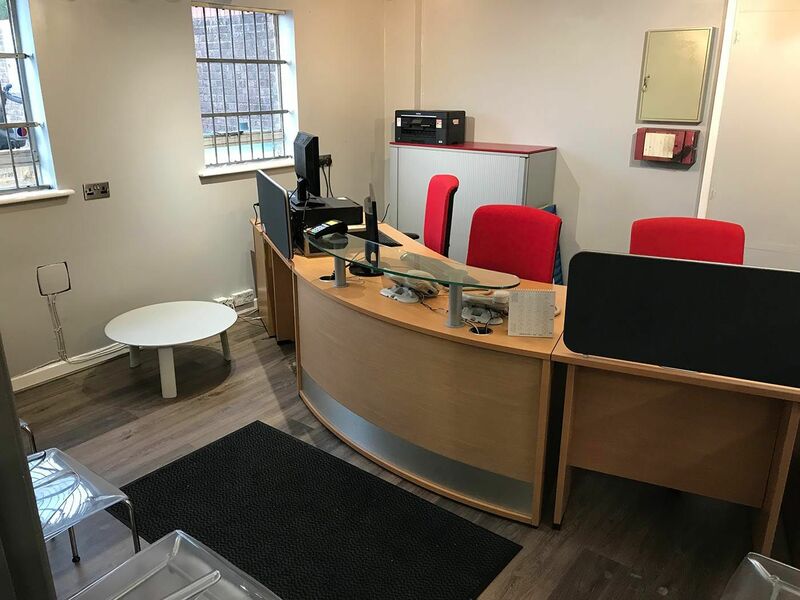 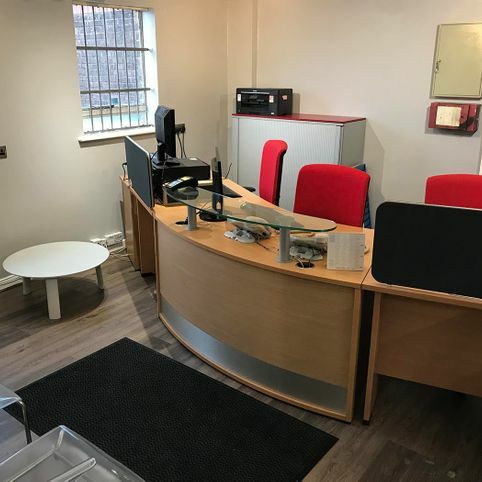 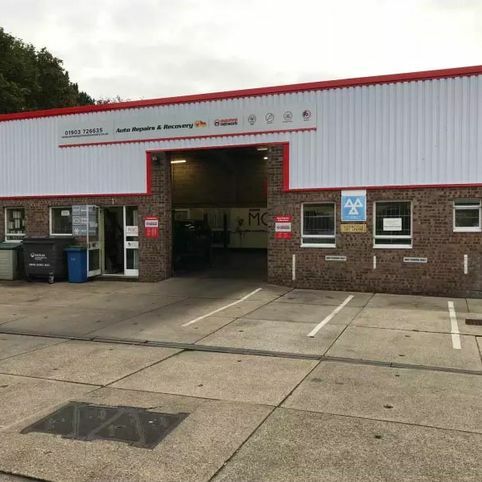 We’re a family-run business, and the services that we offer are high-quality, competitively priced, and undertaken in a RAC-approved garage. 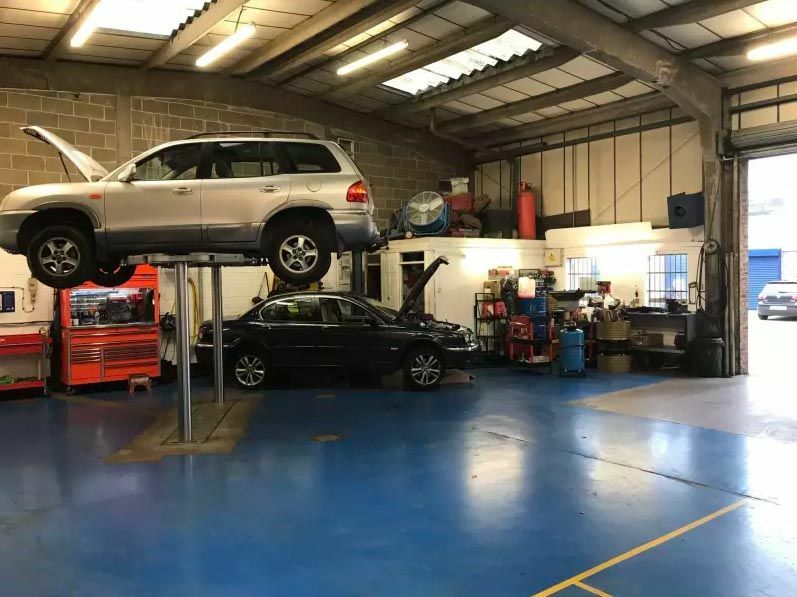 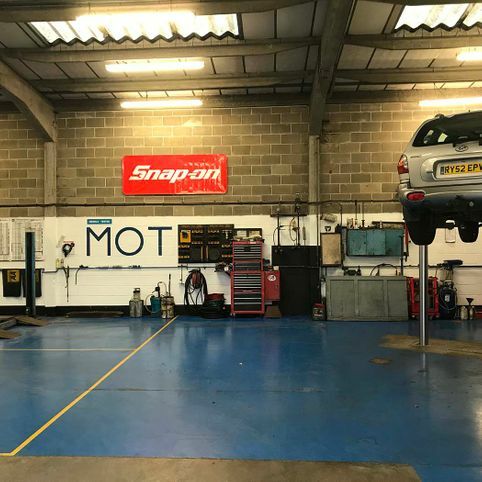 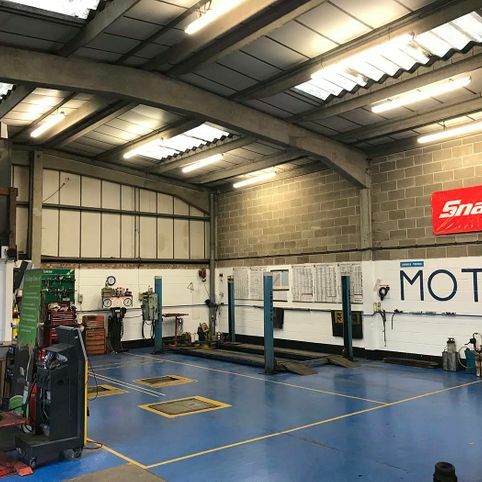 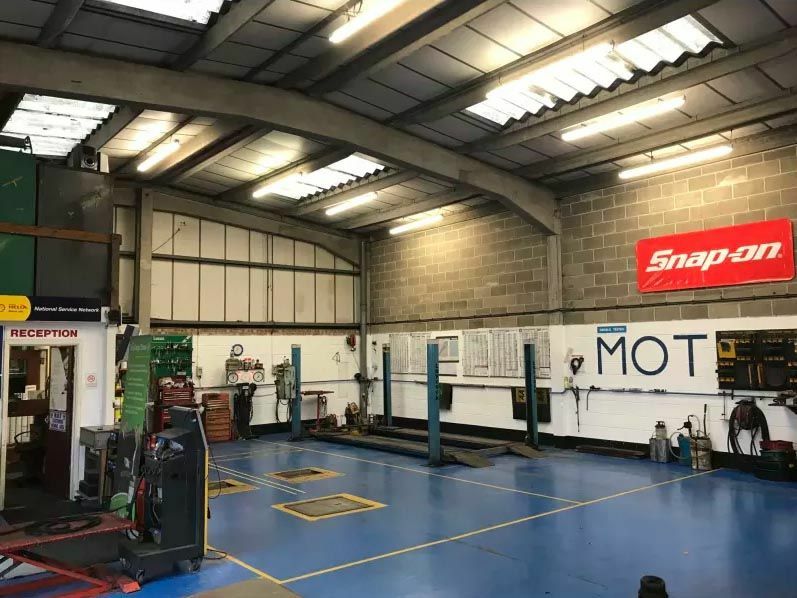 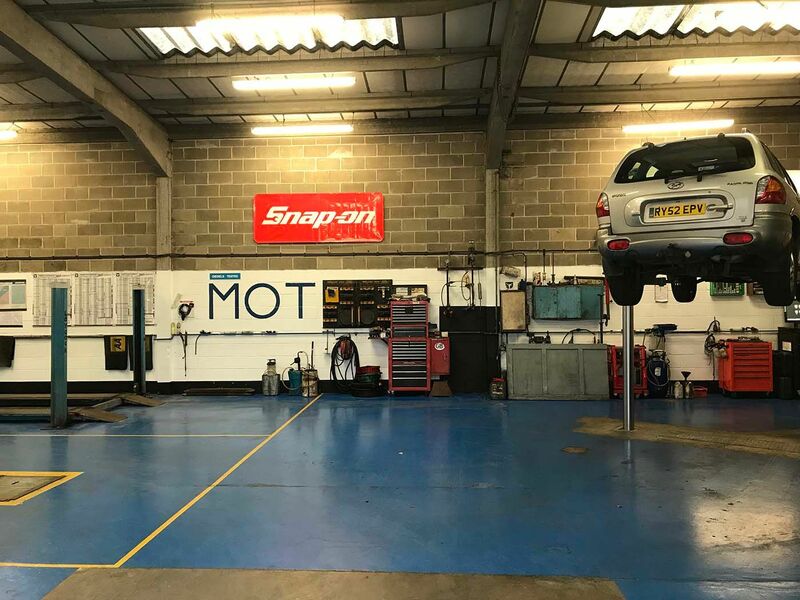 From car repairs and servicing to MOT testing and clutch maintenance, there are services for everyone with us. 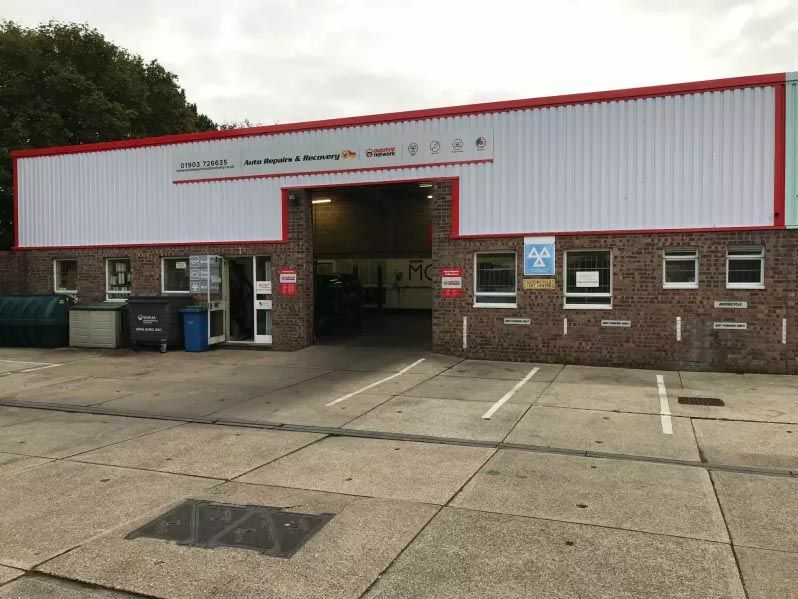 Based in Littlehampton, West Sussex, and covering the surrounding offices.